Finland is a Nordic country in Northern Europe. It’s also one of the countries in Europe that tourists least explore. One of the main reasons for this is the country’s cold weather. In fact, the North Pole is just a few hours away from it. 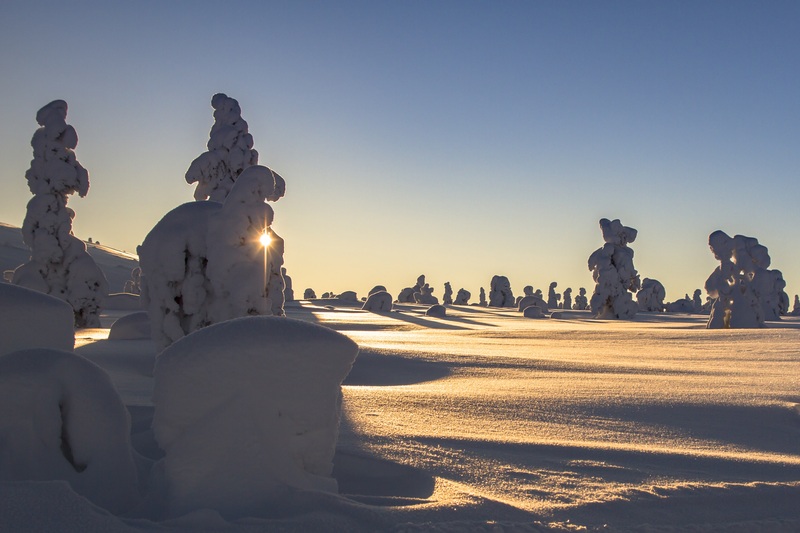 But the cold weather itself is also what makes Finland enchanting. Brave the weather and you’ll surely have experiences to remember for a lifetime. Here are three Finnish nature adventure tours for you and your family to experience and cherish. There are two major start-off points in Finland. The first one is Helsinki, which is its capital. 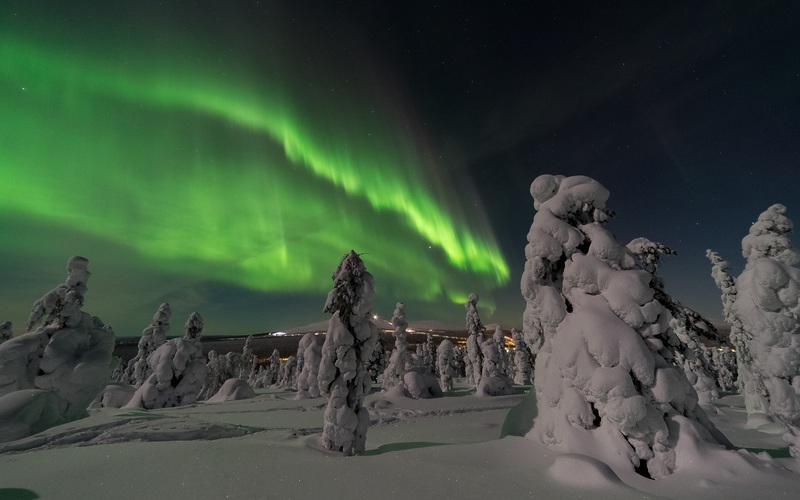 The other one is Rovaniemi, which is the capital of Lapland, the country’s northernmost region. The latter is where all these tours will start from. 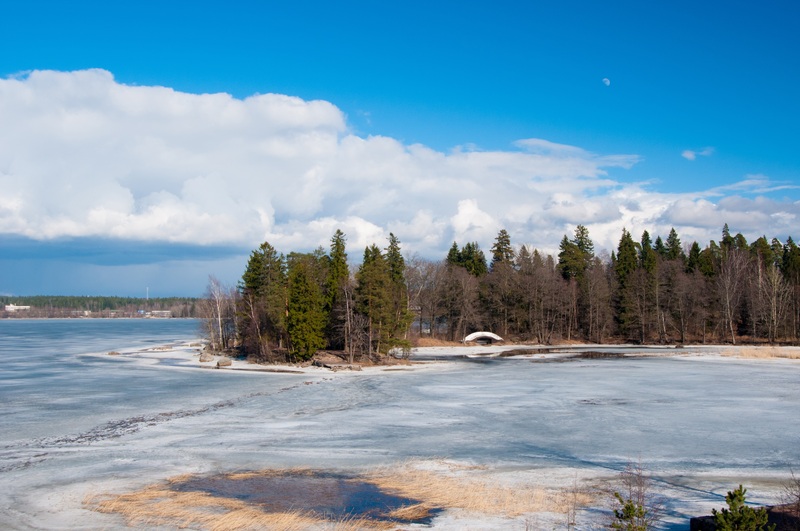 Begin your tour of Finland with a visit to Ranua Wildlife Park from Rovaniemi. 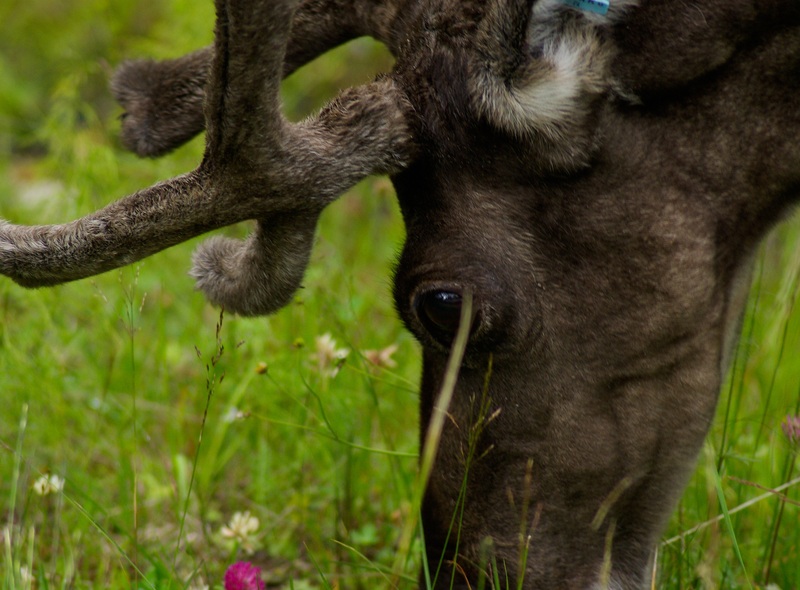 See Arctic biodiversity in full action here, with more than 200 animals roaming the grounds. In fact, some of them reached celebrity status like Salli the elk and Venus and Manasse, the polar bear couple. Other creatures you’ll get to see here are eagles, owls, wolves, and lynxes. End your tour with a traditional Finnish lunch before you head back to Rovaniemi. If you’re up for something more adventurous, then ice fishing is definitely for you! The tour begins with a trip to a frozen lake. Here you will hear about the different local cultural and fishing practices. Then you’ll head to the lake itself where you’ll learn basic fishing and drilling through the ice. You’ll spend the next couple of hours fishing. Your guide will also set up a campfire where you can keep yourself warm whenever you need to. Snacks are also available during this trip. Best of all, your kids as young as two years old can join in! It’s a very good way of honing their survival skills and teaching them about the wonders of nature. Iceland isn’t the only place you can see the northern lights. 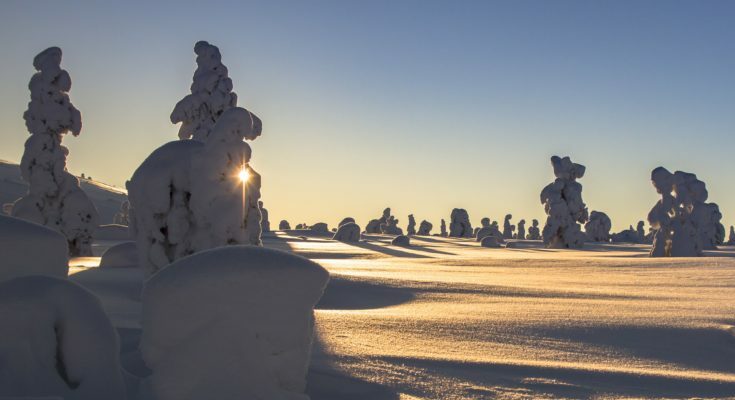 Finland is also a great place to see this magnificent natural phenomenon. Going on this tour takes you to the Arctic Circle. Here, you’ll learn about its frozen tundras and Aurora Borealis at the same time. Each tour is an adventure in itself since they change based on the weather and northern light forecasts. The awesome thing about this tour is that you won’t just watch the lights from inside your tour minivan, but also outside! Your tour guide will set up a campfire where you’ll enjoy hot drinks with travelers under the Aurora Borealis.